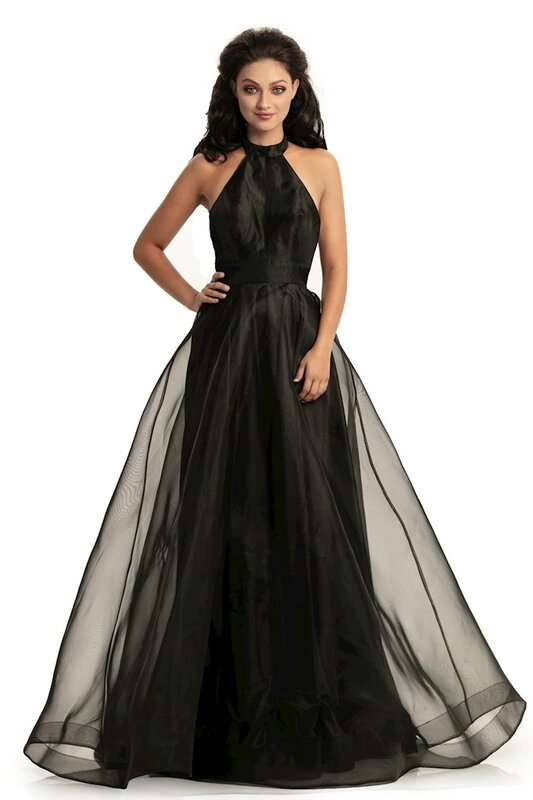 Henri’s is excited to offer prom 2019 dresses created by world renowned designer, Joshua McKinley, from Project Runway! 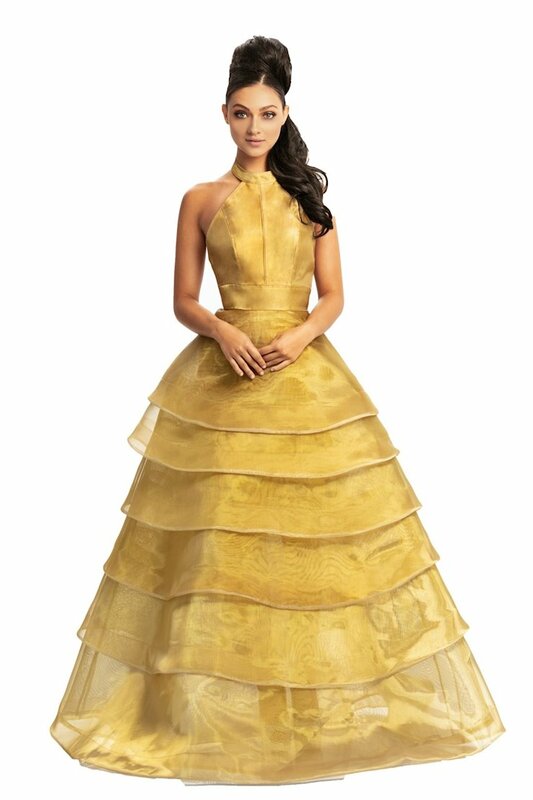 Characterized by cutting edge, fashion forward detailing and design, this stunning collection is sure to impress even the most sophisticated prom fashionistas. 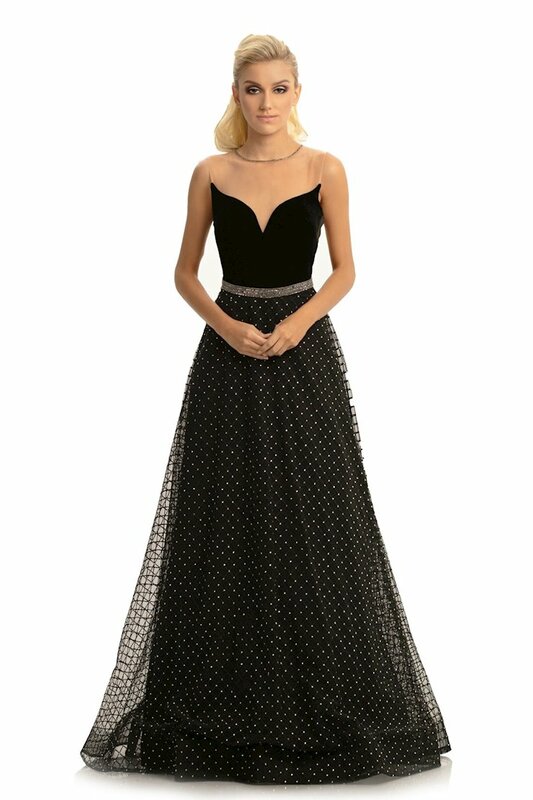 Shop Henri’s this year for unique and chic prom dresses from the Joshua McKinley line, in store or online! 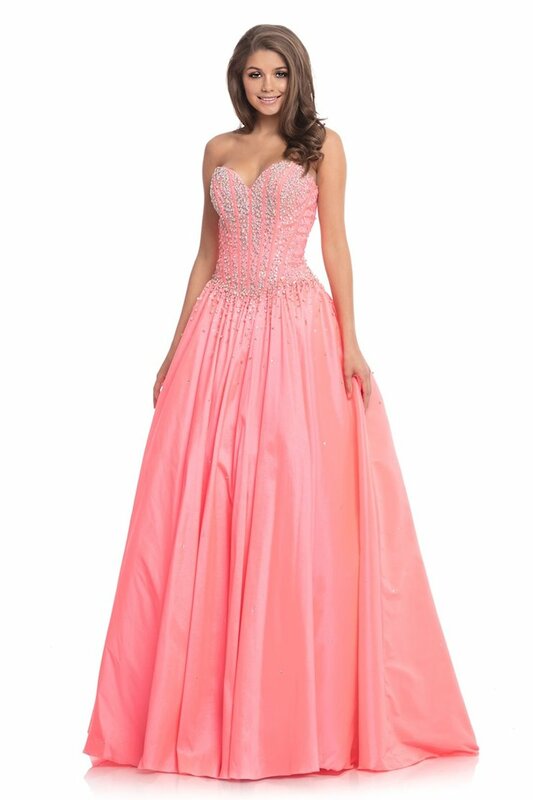 When your order your Joshua McKinley prom 2019 dress online, you'll enjoy free shipping to anywhere in the continental United States!